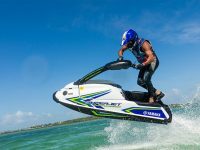 2018 Yamaha SuperJets are here! 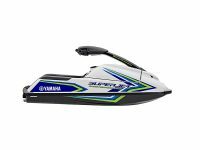 Perfect watercraft to add to your fleet or have at the cabin for more entertainment! In stock at Captains Village Marina in Scotch Creek BC. 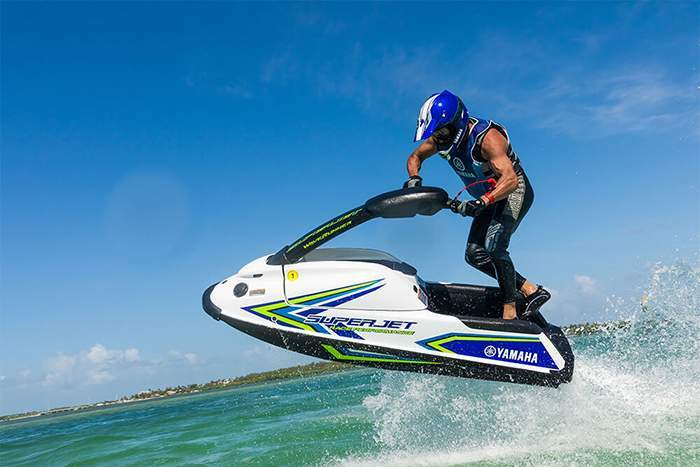 Your local Yamaha Dealer for over 20 years!